Plaintiff attorneys are arguing that GM should lose the shield from liability that it gained in bankruptcy court five years ago. Lawyers pressing cases against General Motors say the automaker concealed the controversial ignition defect when it "took billions of dollars in taxpayer money" during its government-sponsored bankruptcy in 2009. The claim, made by plaintiffs attorneys seeking court approval to bring class action suits against GM, came in court documents filed in federal bankruptcy court late Monday. Also on Monday, GM (GM) filed papers seeking to protect itself from suits related to the ignition switch recall, which the company has tied to at least 13 deaths. 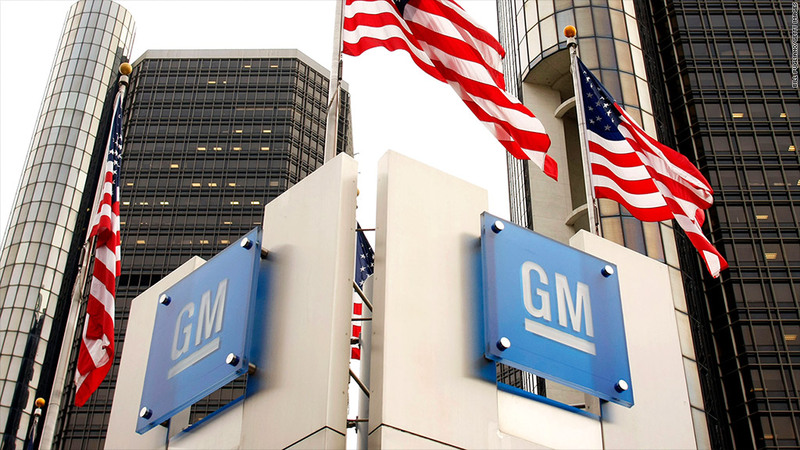 The plaintiffs' lawyers argue that GM should not be able to use its bankruptcy reorganization as a shield against liability in cases stemming from the faulty ignition switch. The lawyers represent consumers who had problems with their cars shutting down while driving on the highway, but who did not have accidents. They say they were financially harmed by being forced to trade in their cars because of concerns about their safety. Together, the court documents frame one of the most important legal issues arising from the botched ignition switch recall, which GM only ordered earlier this year. The company faces government investigations, a criminal probe and dozens of lawsuits into why the recall took so long. General Motors was teetering on the brink of insolvency in early 2009 when it filed for protection from its creditors. About $50 billion in financing from the federal government propped up the company during its reorganization. 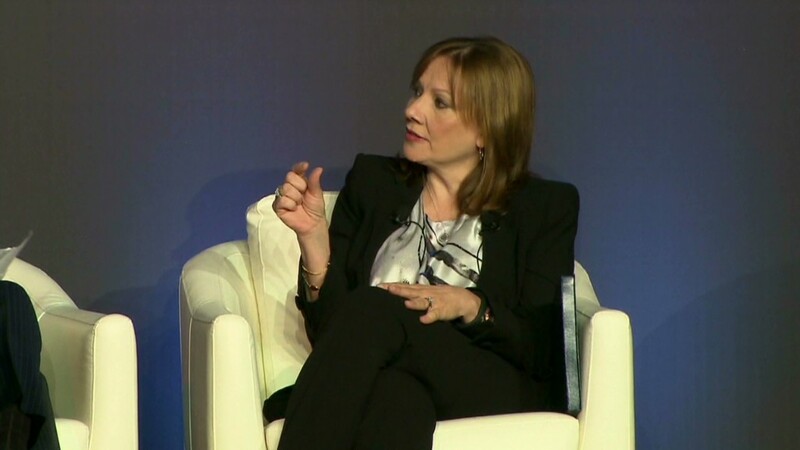 At the time, GM created a new company that purchased the valuable assets of the automaker. It left behind a shell company, known as Motors Liquidation, that had unwanted liabilities and assets. The liabilities of "Old GM" included about 2,500 pending lawsuits. Suits ran the gamut from personal injury and wrongful death cases to contract and property disputes. Most of the plaintiffs in those cases have since settled for pennies on the dollar. GM argues that its bankruptcy reorganization would have failed, and the company would have collapsed, if it had not been protected from those legal claims. "It was an absolute condition of New GM's purchase offer that New GM not take on all of Old GM's liabilities," GM states in its new court filing. "That was the bargain struck by New GM and Old GM, and approved by the court as being in the best interests of Old GM's bankruptcy estate and the public interest." Related: Will GM pay recall victims? GM's said in its filing Monday that it's seeking protection from suits alleging economic damages, not from those brought over accident deaths or injuries. "General Motors has taken responsibility for its actions and will keep doing so," the company said in a statement Tuesday. "GM has also acknowledged that it has civic and legal obligations relating to injuries that may relate to recalled vehicles." GM has hired lawyer Kenneth Feinberg to advise the company on "options" for addressing injury lawsuits. Without the liability shield, GM could face substantial legal exposure from the recall beyond the cost of paying those injured or killed in accidents. Toyota Motor (TM) reached a $1.1 billion class action settlement in late 2012 related to recall problems with unintended acceleration in its cars. That settlement did not cover injury or wrongful death cases.